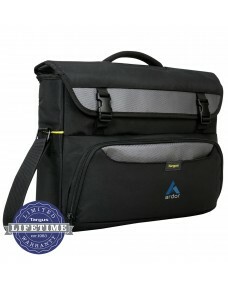 70-liter volume provides ideal storage for trips lasting 2 days or more.Detachable, adjustable, alpi.. 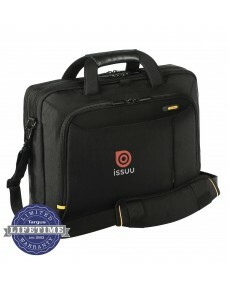 Thin, lightweight and versatile, the 12” Vertical Slipcase has retracting, hideaway handles and a re.. 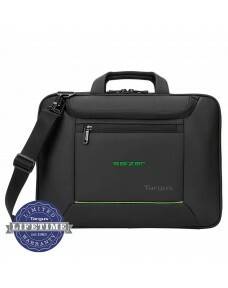 Thin, lightweight and versatile, the 14” Vertical Slipcase has retracting, hideaway handles and a re.. 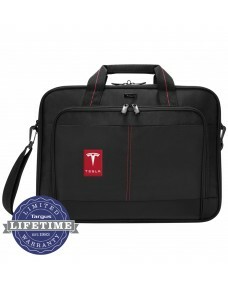 The Meridian II Toploading Laptop Case from Targus is an all-inclusive, stylish case for traveling.D.. 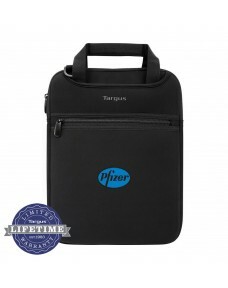 The Targus Messenger laptop case fits most laptops with up to 15.6” screens.A comprehensive business.. 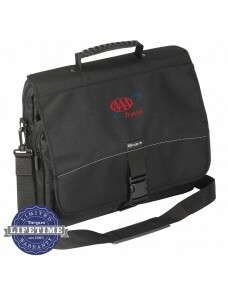 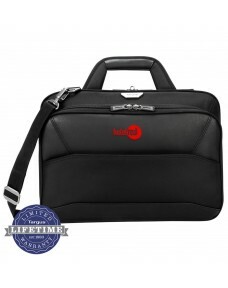 Tailored to match your work style, the 15.6” Mobile ViP Topload has a thin design that maximizes sto.. 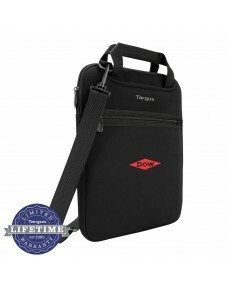 The Targus 16” Classic Topload is a thin, lightweight case equipped to store all of your essentials ..